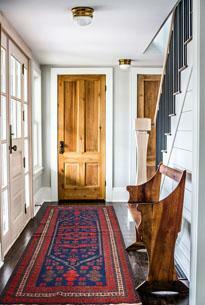 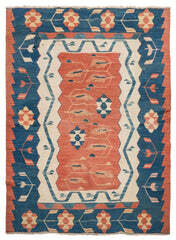 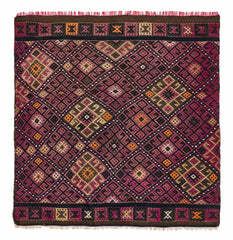 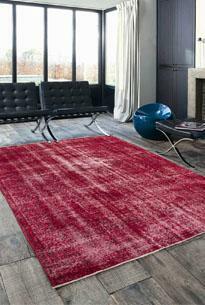 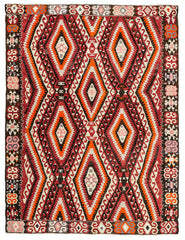 This Rug is designed in my shop, consisting of Vintage Turkish Rugs made circa 45 years ago. 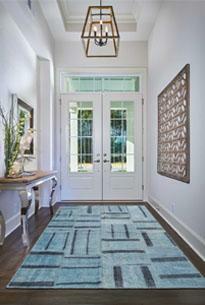 The outcome is a contemporary Tile Rugs Overdyed with multi colors. 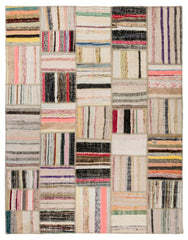 These over dyed patchwork carpets are reproduced from vintage handmade rugs which are handknotted from wool and cotton threads. 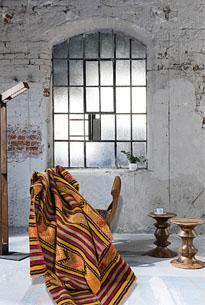 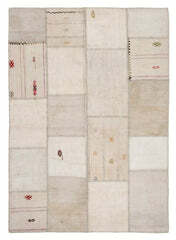 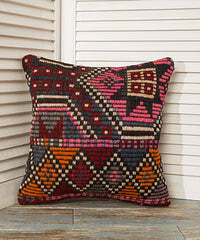 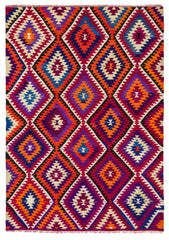 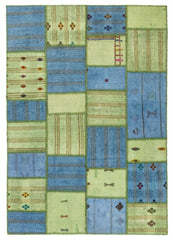 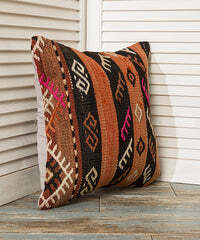 These patchwork rugs became a trendy item of modern home decorations recently. 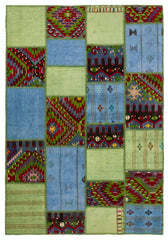 All Patchwork Rugs are powered with cotton on the backside to extend the durability. 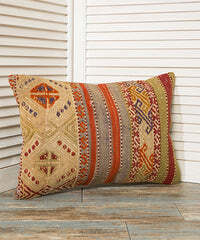 This item is available in our stock and will be shipped within 1-2 business days.